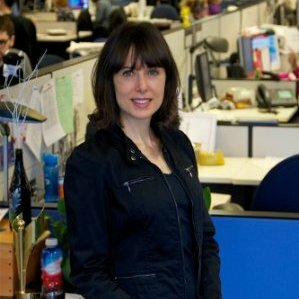 CBC business reporter Sophia Harris’ piece titled “Universal Child Care Benefit ads misleading families say critics” set the alarm bells off in my head as all Media Party headlines with the words “say critics” do. It’s one of the laziest and most blatant ways journalists attack while hiding behind others pretending to be objective. “There are going to be a lot of very angry parents when they go to file their 2015 tax returns,” warns Langley B.C. accountant David Truman. The CBC needs to answer why would Harris even use someone who she knows to be a partisan. But that’s cold comfort for some, like Rasho Donchev who feels duped by the advertising. 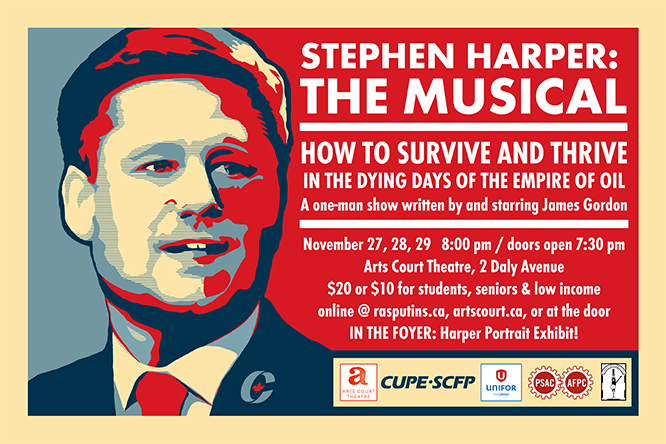 “The government is misrepresenting the facts,” says the Oshawa, Ont. father after learning the full details. That’s exactly what Rasho Donchev is doing. On top of his mortgage on his Oshawa, Ont., home, the college support worker owes $30,000 on a line of credit. Why does a business reporter have an union official on speed-dial? I’m thinking a CBC Ombudsman complaint may be needed to get Harris on the record and find out if the CBC management believes this follows their journalistic standards. 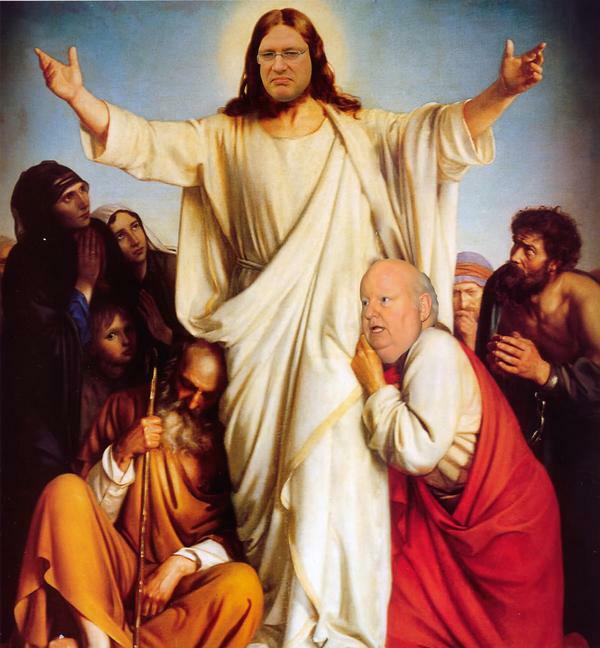 In 2009, following an outpouring of critical controversy over the use of the phrase “tar baby” by cabinet minister Pierre Poilievre, a complaint was filed with the CBC ombudsman noting that CBC columnist Larry Zolf had used the phrase. 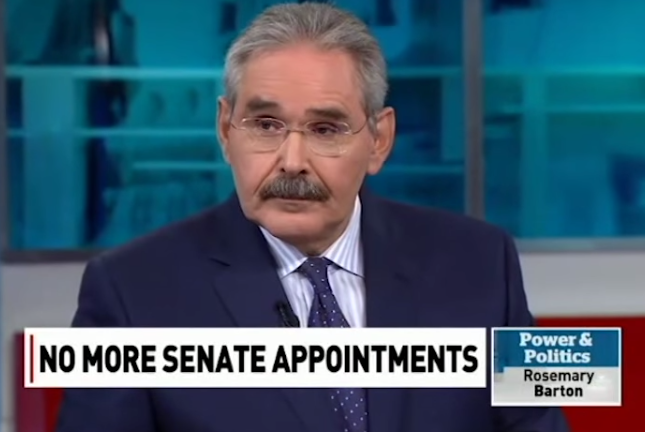 On July 24, 2015, on the CBC News program “Power & Politics,” CBC correspondent Terry Milewski described the ongoing controversies surrounding the Senate of Canada as a political problem for Prime Minister Stephen Harper, using the phrase “the Senate Tar Baby that has so soiled his brand.” Judging from Mr. Milewski’s tone, I believe he chose his words deliberately and used them with specific emphasis. In a tweet posted later that day, Mr. Milewski expressed no regret over using the phrase, and posted an excerpt from the “tar baby” page on Wikipedia, apparently in an attempt to justify his use of the expression as valid and appropriate. Mr. Milewski should be suspended until such time as a review is completed on how the producers and CBC management will ensure Mr. Milewski and others appearing on Power and Politics never use this term again and if he is reinstated, be forced to issue an on-air apology. 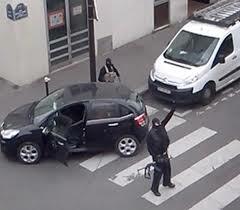 CBC News has decided not to publish cartoons from Charlie Hebdo that feature the Prophet Muhammad. “This is not a ban, and it isn’t censorship,” David Studer, CBC’s director of Journalistic Standards and Practices, said in an email on Wednesday, reminding news staff of CBC’s long-established policy. 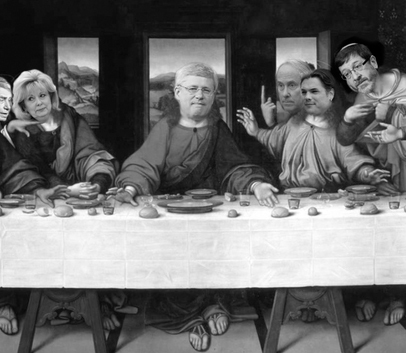 Because no Christian will fire-bomb or storm the offices of the CBC and CP with assault rifles. More proof that union dues are being redirected to run political campaigns against the Conservative government same as this (see here) gets just a passing mention from the CBC of course. 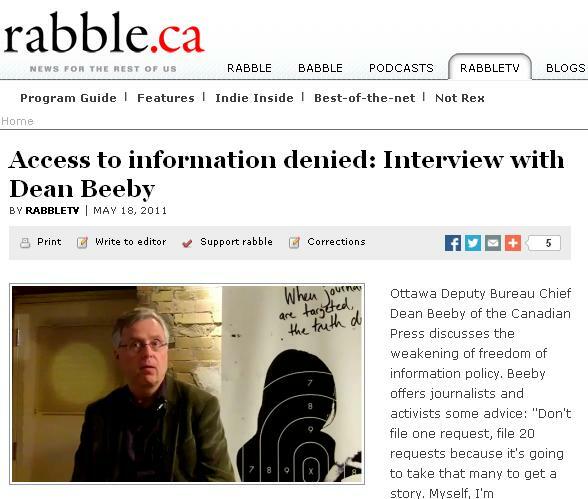 You’ll never see Media Party members like Beeby digging deeply into anti-Conservative ‘charity’ groups and expose where their money comes from. 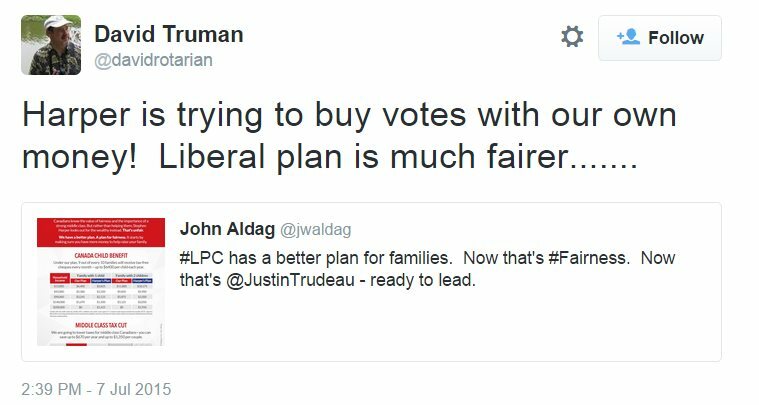 4 days later and Stajic is still on the executive of the Liberal’s youth wing and apparently still employed by the PEI Liberal premier. Telling huh? But still not one word of this from any major media outlet.